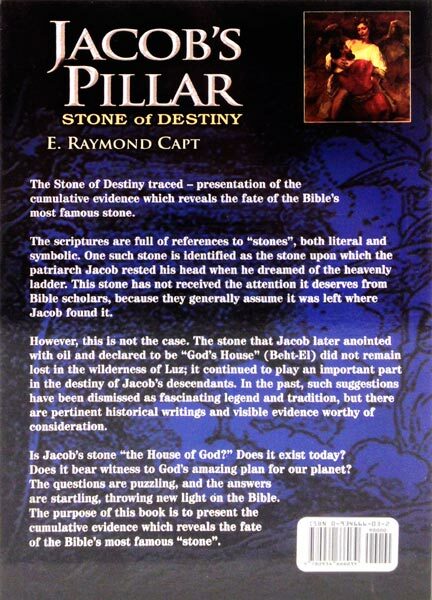 The Stone of Destiny traced -- presentation of the cumulative evidence which reveals the fate of the Bible's most famous stone. The scriptures are full of references to "stones" both literal and symbolic. One such stone is identified as the stone upon which the patriarch Jacob rested his head when he dreamed of the heavenly ladder. This stone has not received the attention it deserves from Bible scholars because they generally assume it was left where Jacob found it. However this is not the case. The stone that Jacob later anointed with oil and declared to be "God's House" (Beth-El) did not remain lost in the wilderness of Luz; it continued to play an important part in the destiny of Jacob's descendants. In the past such suggestions have been dismissed as fascinating legend and tradition but there are pertinent historical writings and visible evidence worthy of consideration. 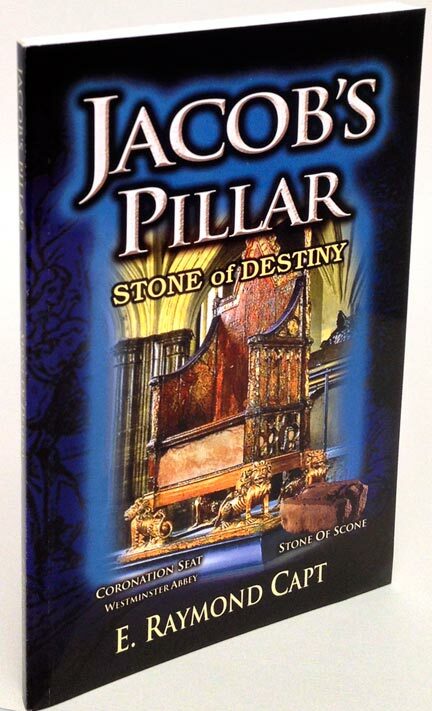 Is Jacob's stone "the House of God?" Does it exist today? Does it bear witness to God's amazing plan for our planet? The questions are puzzling and the answers are startling throwing new light on the Bible. 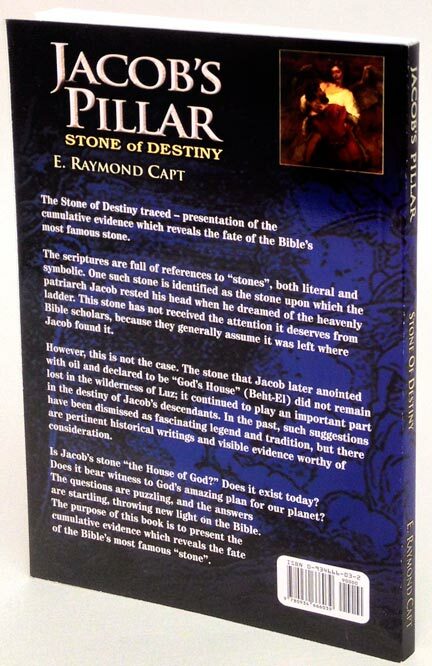 The purpose of this book is to present the cumulative evidence which reveals the fate of the Bible's most famous "stone"... Ireland, Scotland, and England. 2016 Edition [19th printing] .....click on thumbnail pictures [under main front cover picture] for more detail. 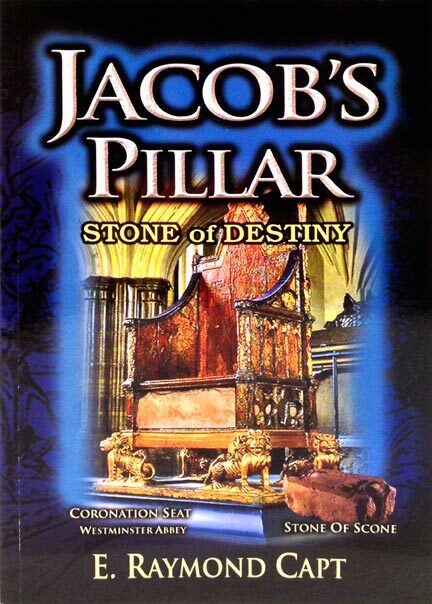 Jacob's Pillar [Capt]... The Bible's most famous "Stone". [Westminster Abbey - London]...now available on Kindle 5.0000 out of 5 based on 1 ratings.